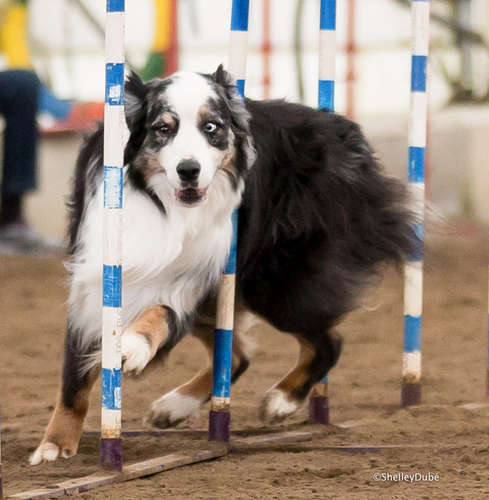 Join us October 5th, 2014 for our annual fall Agility Fun Match. Our Fun Matches fill up quickly so don't delay register today! For more information and to register Click Here then click the Events Tab for online registration.